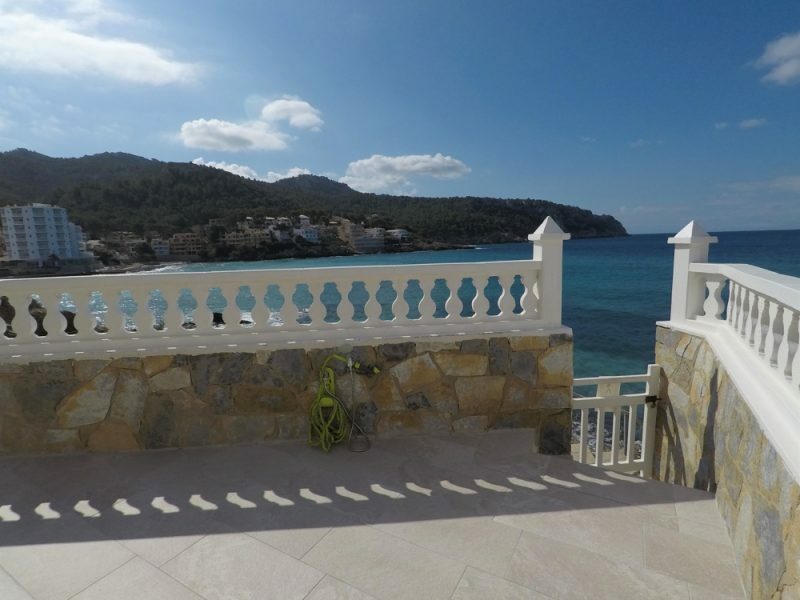 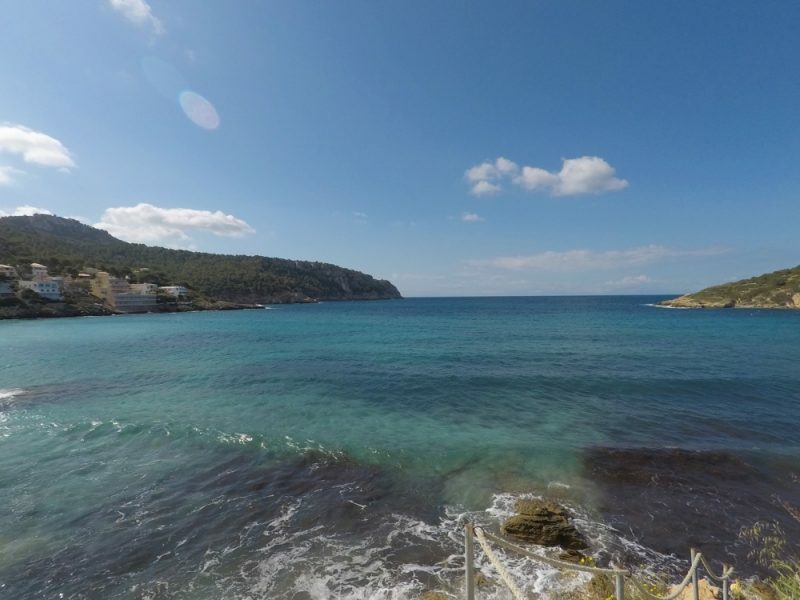 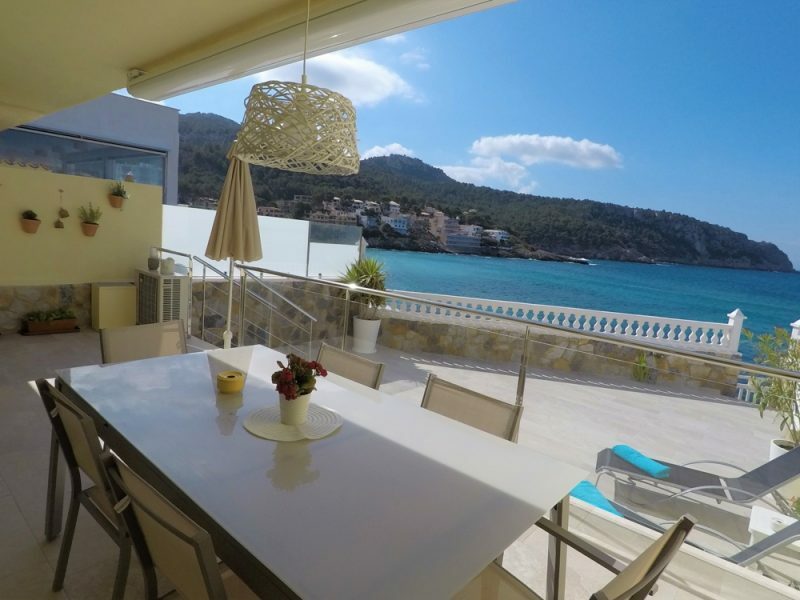 Unique location on the seafront of Sant Elm with private sea access! 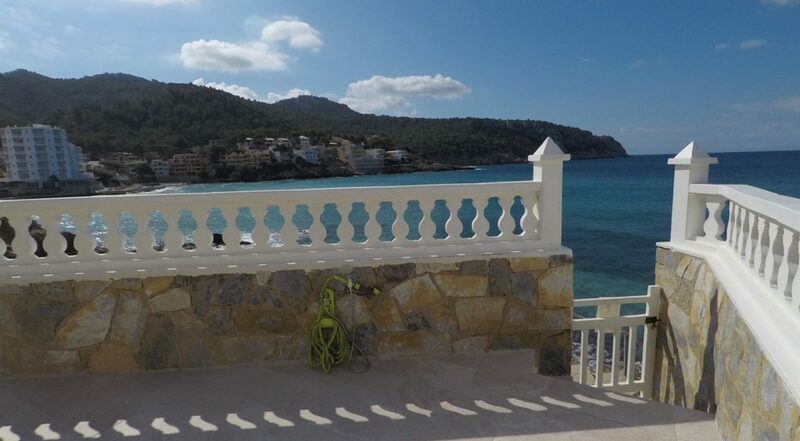 Enjoy from the large terrace this fantastic view of the bay and the Isla Dragonera. 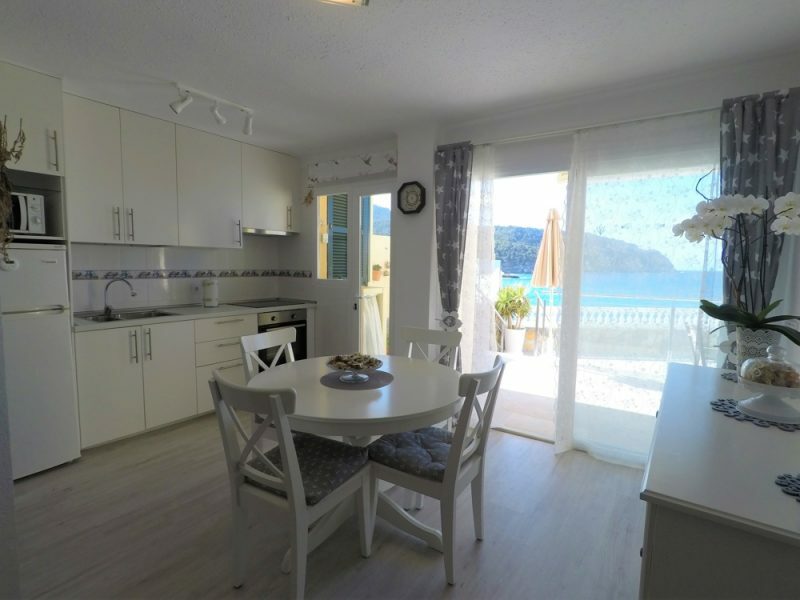 Perfect as a holiday home or to live by the sea all year round. 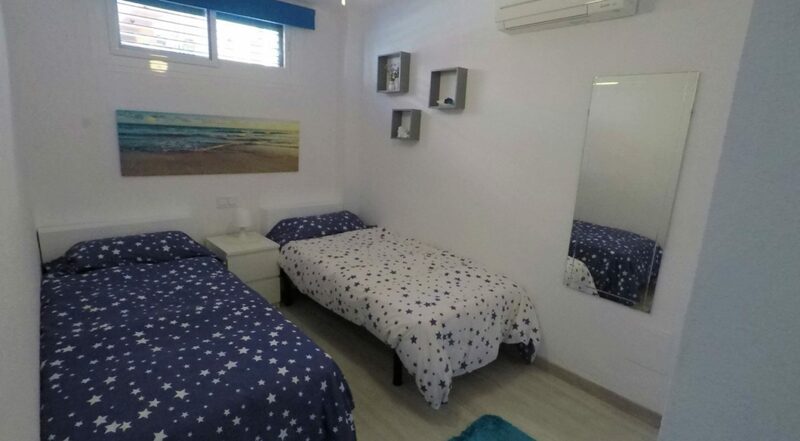 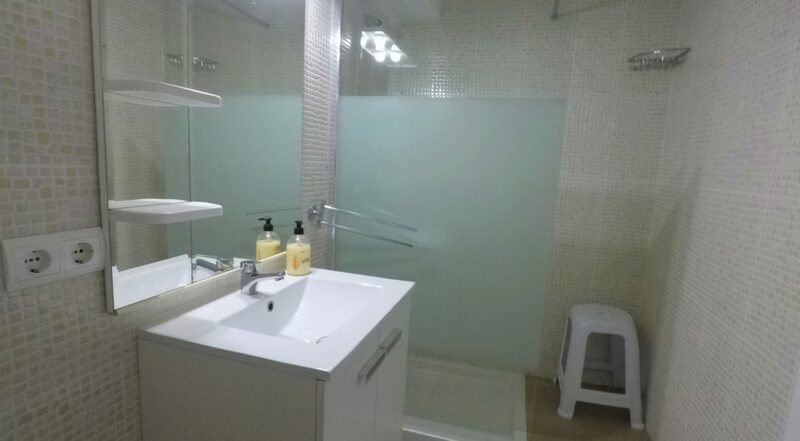 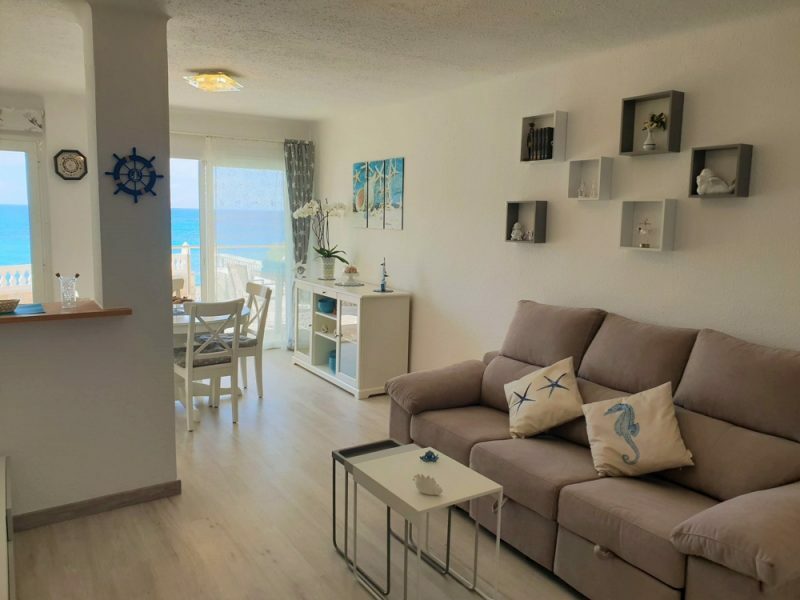 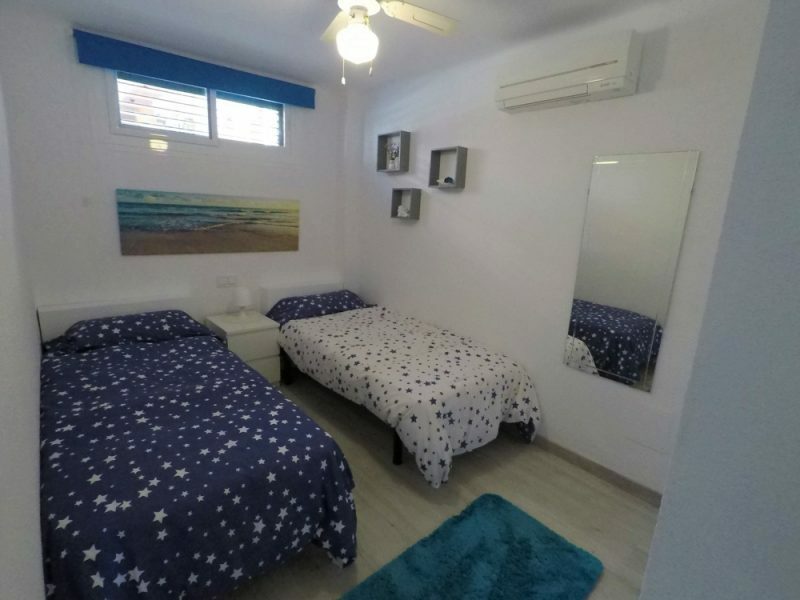 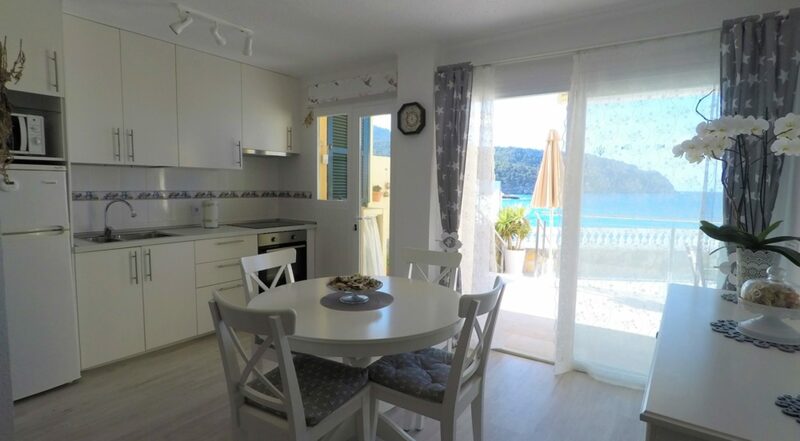 This completely renovated beach apartment has a nice and bright living area with open kitchen. 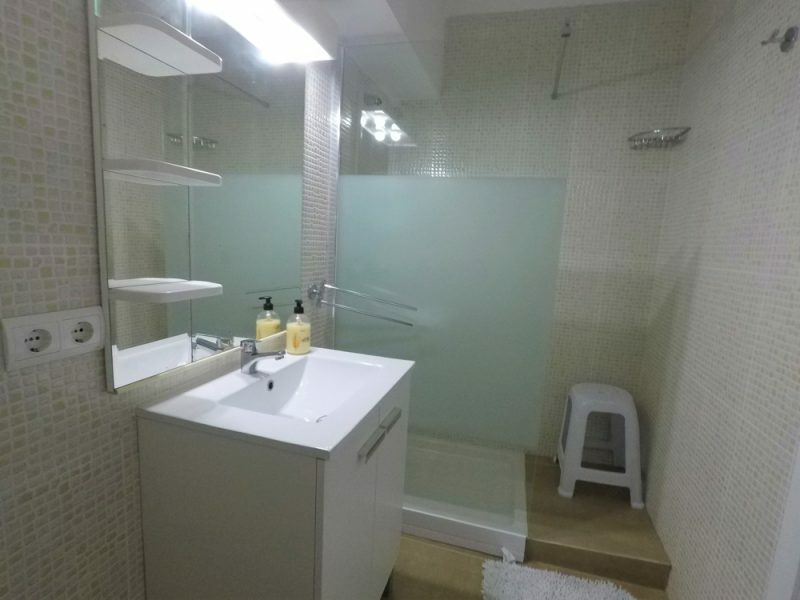 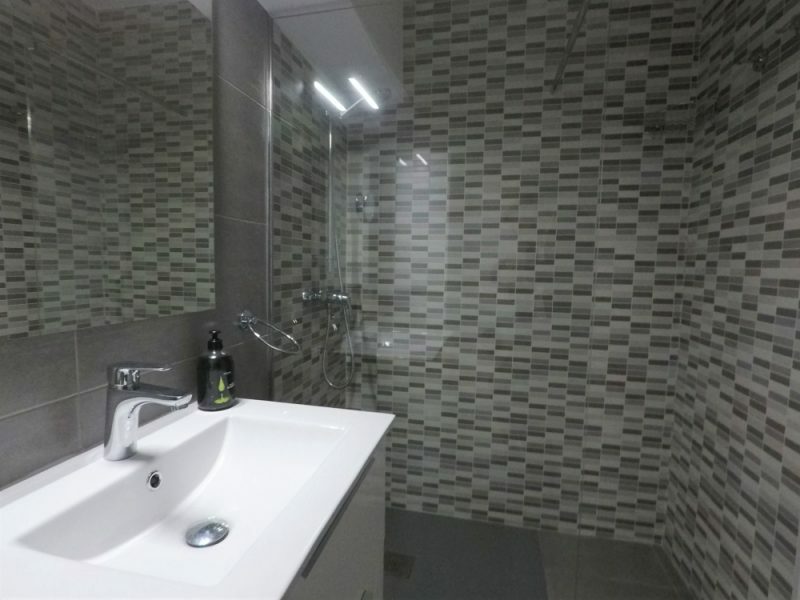 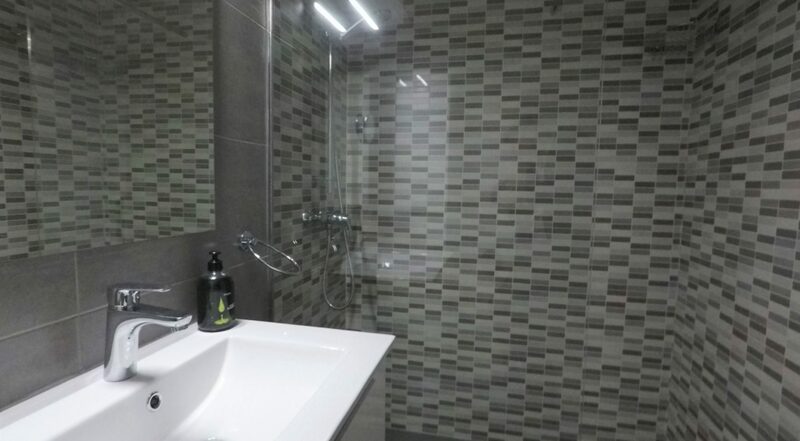 As well as 2.5 bedrooms and 2 modern bathrooms. 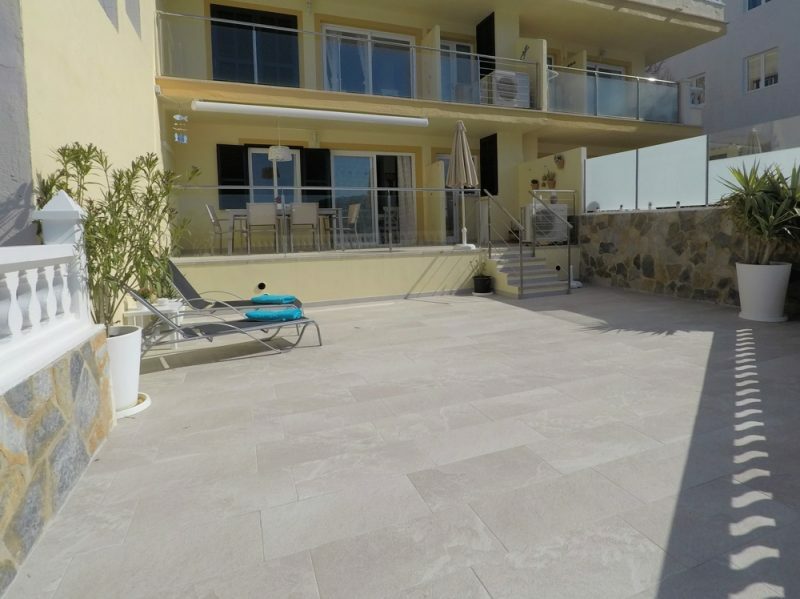 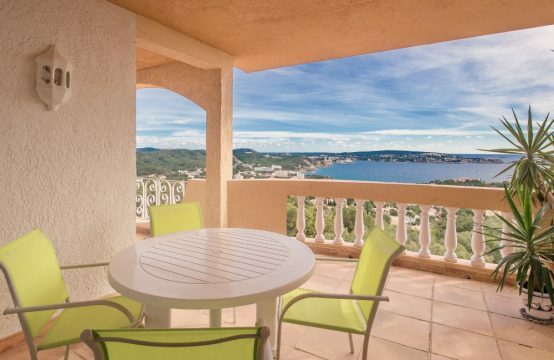 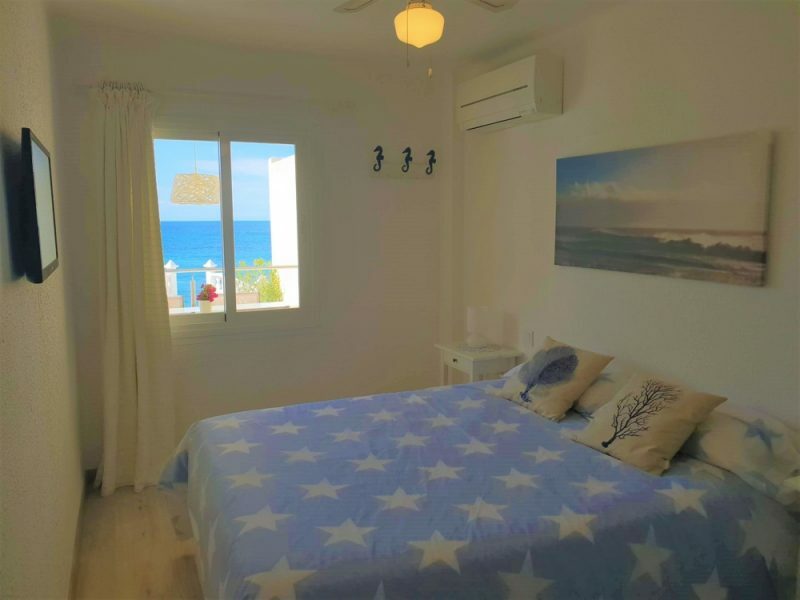 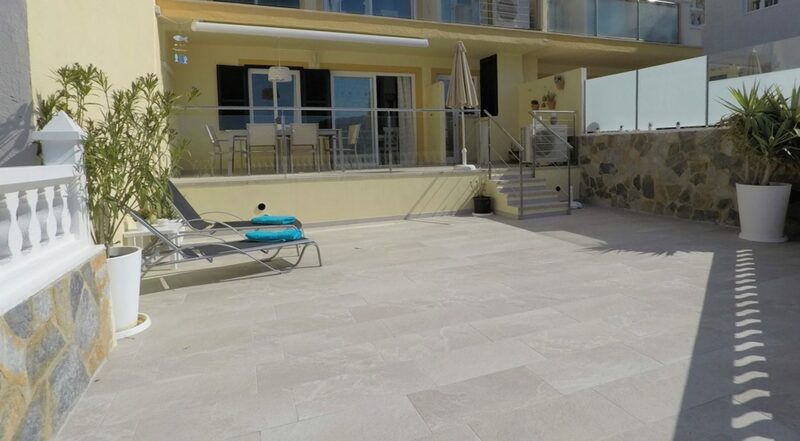 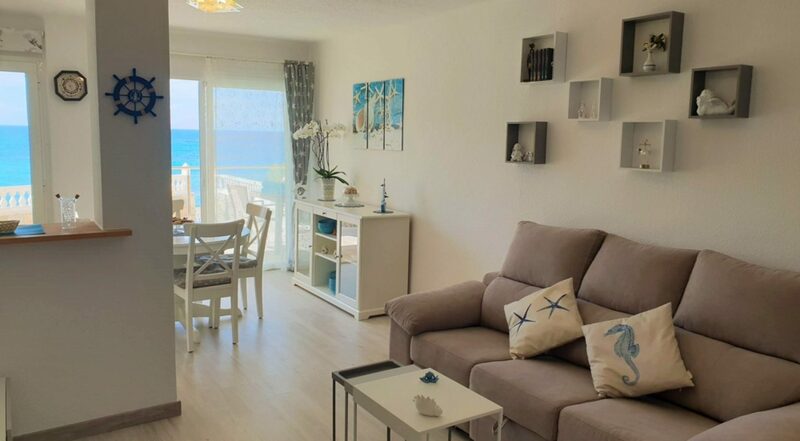 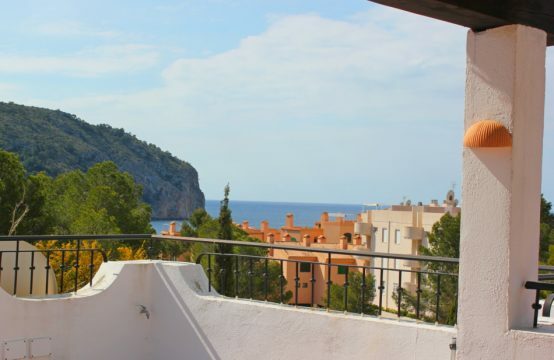 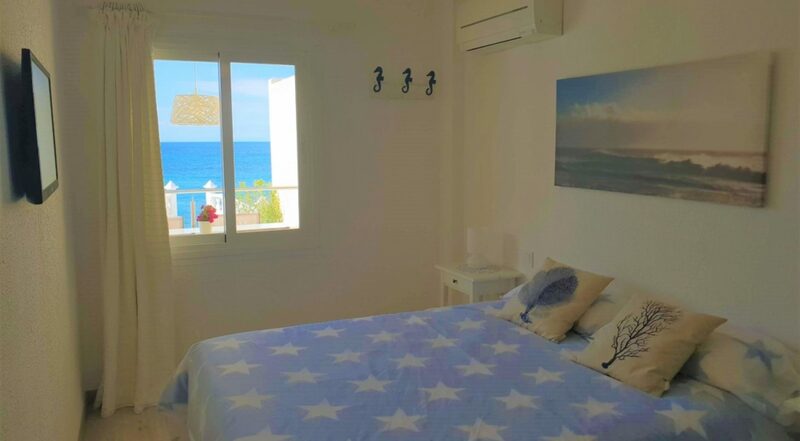 Private access to the sea and the sandy beach are additional benefits of this apartment. 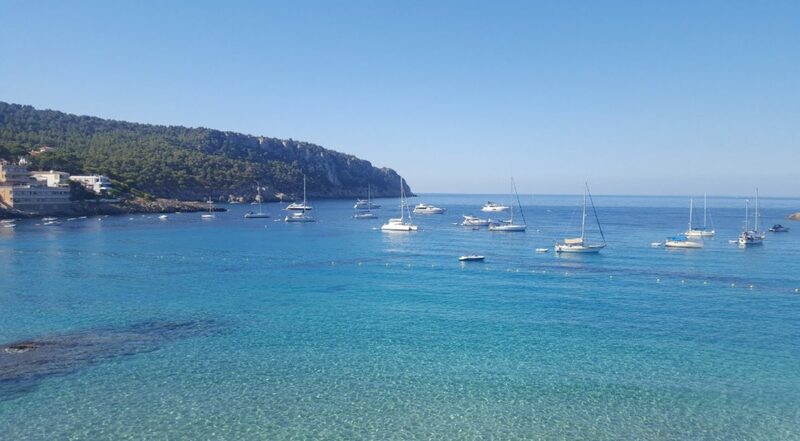 This authentic fishing village of San Telmo or Mallorquin “Sant Elm” is located at the south-western point of Majorca. 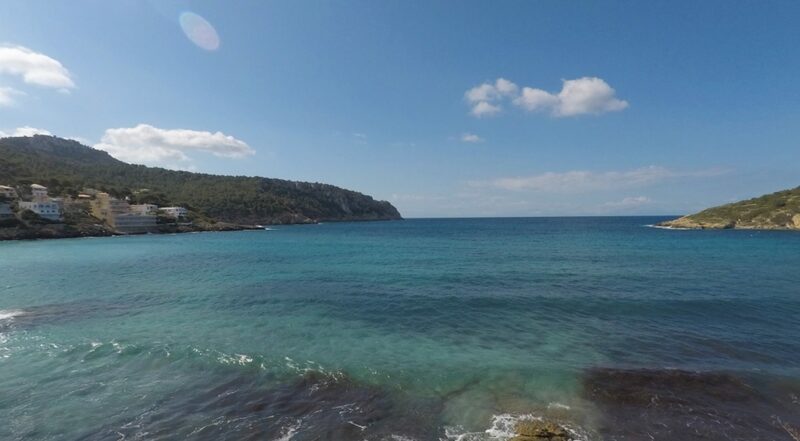 Two sandy beaches with a postcard view to the smaller island “Es Pantaleau” and to the large, protected nature island “Sa Dragonera” invites to relax. 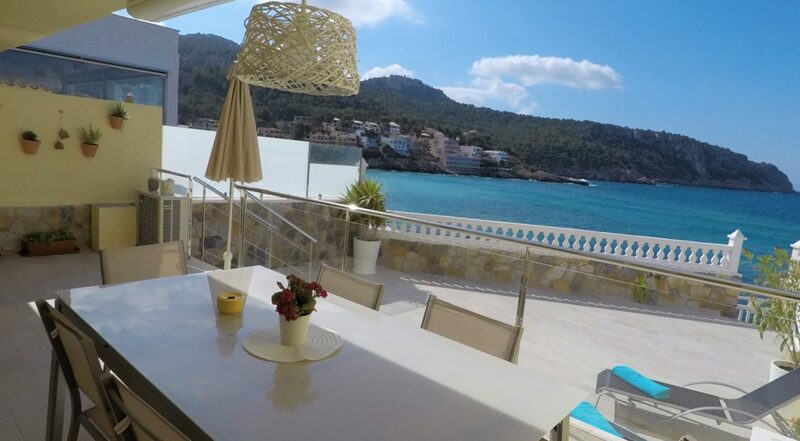 The boulevard offers great restaurants as well as a variety of boutiques. 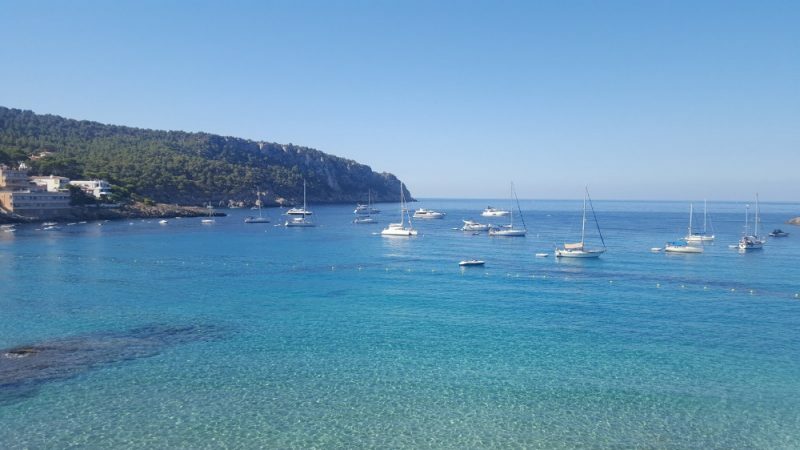 Port Andratx can be reached by car in a few minutes and Palma in 30 minutes.